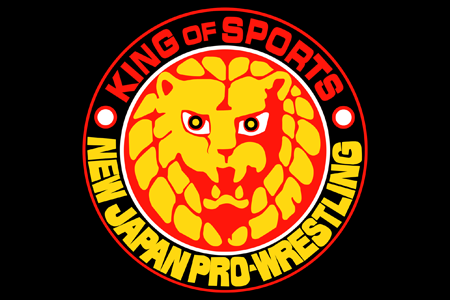 At Monday’s King Of Pro Wrestling, former Dragon Gate wrestler Shingo Takagi debuted in New Japan Pro Wrestling as the sixth member of Los Ingobernables de Japon. Takagi led LIJ to victory against the CHAOS faction at Monday’s event. Takagi is expected to be BUSHI’s tag partner for the Super Jr. Tag Team Tournament, set to kickoff on Oct. 16th. Takagi is a 4-time Open The Dream Gate Champion, as well as a 5-time Open The Twin Gate (Tag Team) Champion. Takagi is also a former GHC Jr. Heavyweight Champion. He debuted wearing the same mask that EVIL wore before his LIJ debut.